Happy Thursday, everyone! 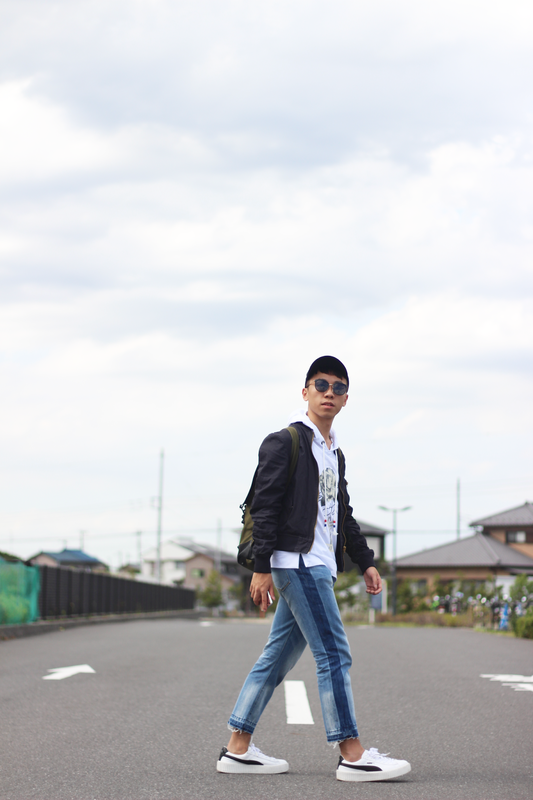 It has been a long time since a last uploaded a new outfit in blog because I just went back from Tokyo! 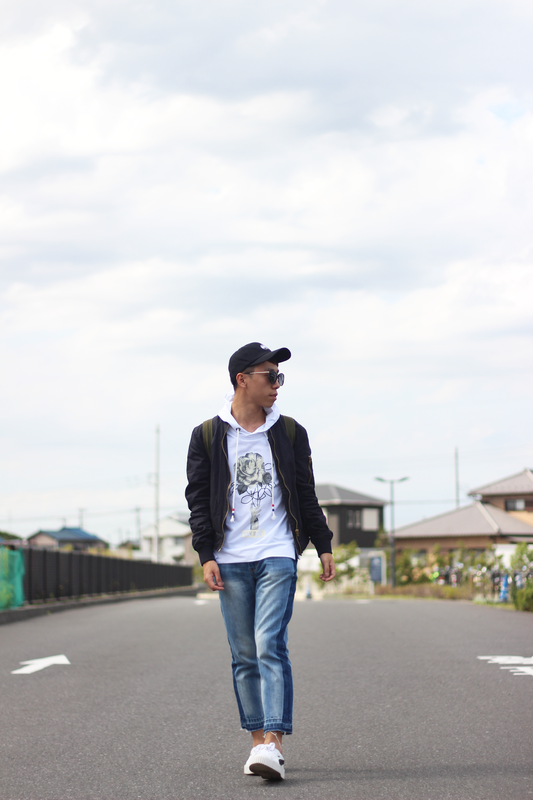 This is actually one of my favourite look that I wore during the Tokyo trip. I have to say the weather in Tokyo definitely feel like much more "spring" than Hong Kong. When I get back Hong Kong, I feel super super super hot!! Anyway, I had so much fun in Tokyo. Hopefully I will be sharing the tips to Tokyo very soon(BIG SORRY! I still haven't share my tips from last trip to Osaka/Kyoto on blog). I love the idea of layering a hoodie under a jacket--any kind of jacket!! I'm going to do this myself too!